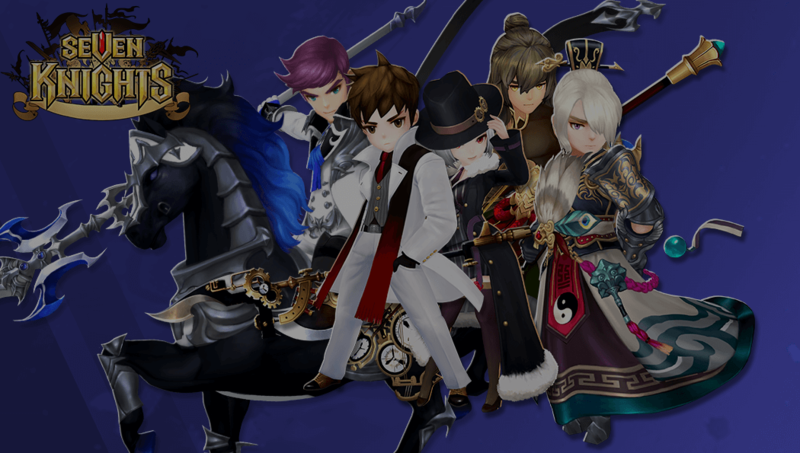 Adventure with Seven Knights – Any time anywhere! 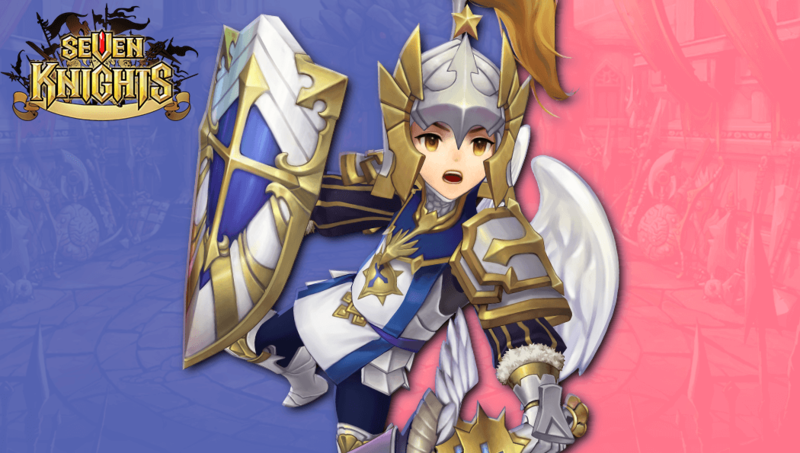 One of the most popular Mobile RPG of Netmarble; Seven Knights with its legendary story and visually stunning characters and graphics; is now available on all mobile platforms including IOS and Android! For a fascinating RPG experience with various game modes and fascinating contents, download Seven Knights from Google Play Store or App Store! 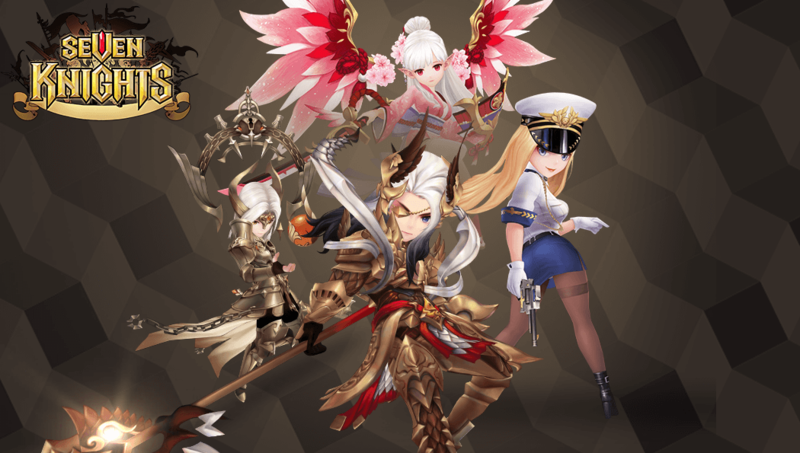 Victory awaits you with Seven Knights Characters! Stunning Graphics and Unique Game Modes! 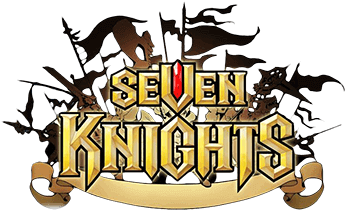 Mobile RPG Game Seven Knights, is a turn based strategy with 3D modeled heroes. The most important feature of Seven Knights is swift and easy battle system with automatic based. There are various dynamic adventure dungeons among 7 different territories. Players can team up with their friends in guilds for conquering new areas. Hero collecting and rate up system. Strategic fights with importance of battle formations and unique character skills. Special game system for speed downloading, exclusive for Mobile use. 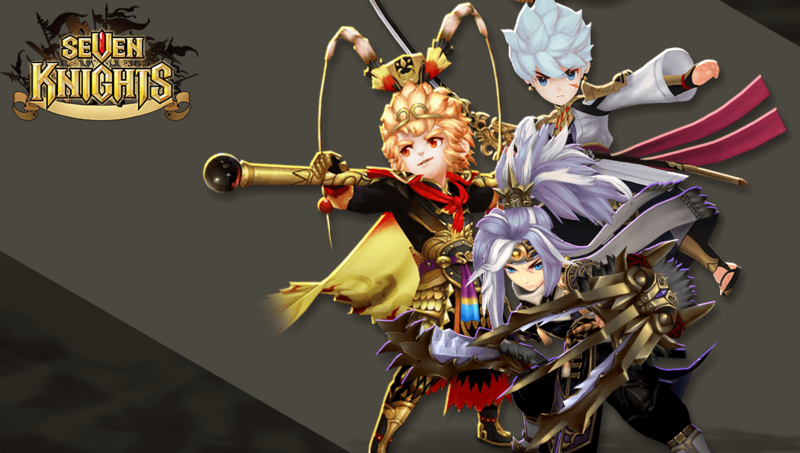 Play Mobile RPG Seven Knights Now!